Did you know that you could have high blood pressure and not even know it? Or, did you know that you may not even discover that you have high blood pressure until you have a serious life-threatening event such as a heart attack, stroke, kidney failure, or aneurysm? 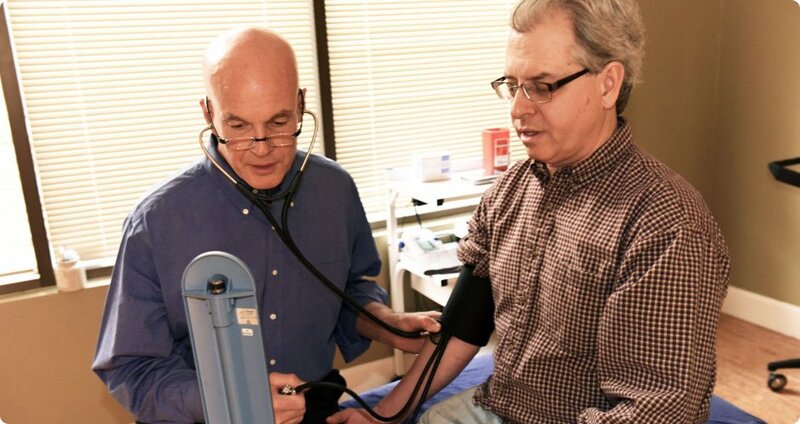 Boulder chiropractor Dr. Tom Groover identifies and repairs the likely blood-pressure-elevating breakdowns in your body’s structures which form the basic origins of your hypertension. Finding and treating these causes rather than the symptoms of your high blood pressure is fundamental to returning your blood pressure to normal. Talk to us today about scheduling your free high blood pressure screening consultation. Discover probable causes of your high blood pressure, both ordinary causes and causes that are unique to the Boulder Chiropractic Clinic approach. 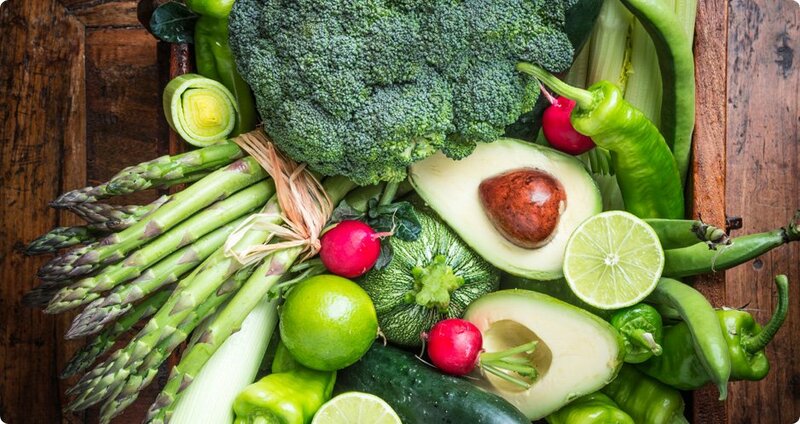 Learn how you may control your high blood pressure naturally and eliminate the cause(s) for your hypertension. We suggest that you bring your spouse or other significant other or family member with you to the consultation. This will help greatly help your guests better understand the condition of your health, our unique approach to blood pressure normalization, and will help them provide you with the support you’ll need naturally and holistically to reduce your high blood pressure and improve your health.